Polish-born English-Australian actor John Bluthal, best known as the incredibly boring Frank Pickle on British television sitcom Vicar of Dibley, has passed away. 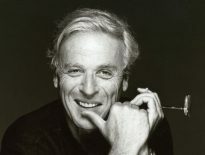 Emigrating to Australia at the age of nine, Bluthal became involved with a number of theatre companies in and around Melbourne, before he relocated to Britain in 1960. He co-starred with legendary comic Spike Milligan for a stage play, The Bed-Sitting Room, and appeared regularly on Milligan’s Q and a number of popular radio shows. Among Bluthal’s many television appearances, he co-starred in The Avengers, The Saint, ‘Allo ‘Allo, Inspector Morse and Jonathan Creek, as well as a supporting role in an episode of The Goodies. Mr Bluthal’s film roles include appearances in three Carry On…. 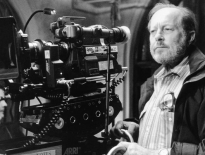 movies, both Beatles films (A Hard Day’s Night and Help), and appeared in both Luc Besson’s The Fifth Element and Alex Proyas’ Dark City in minor but memorable roles. A more recent film role was opposite George Clooney in the Coen Bros’ Hail Caesar!, in 2016. 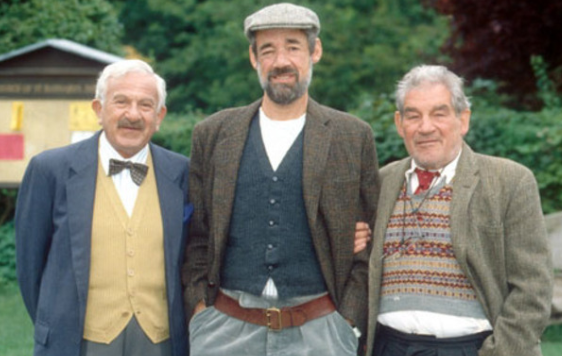 Bluthal (left) with Roger Lloyd-Pack (Center) and Trevor Peacock (right) in The Vicar Of Dibley. John Bluthal’s most popular role (at least to modern audiences) was as the fastidious, utterly boring and entirely homosexual Frank Pickle in the 90’s television sitcom The Vicar Of Dibley, in which he co-starred with Dawn French, Roger Lloyd-Pack and Gary Waldhorn. Vicar ran for 2 seasons and a number of specials between 1994 and 2006. At the time of his passing on November 15th, John Bluthal was 89. 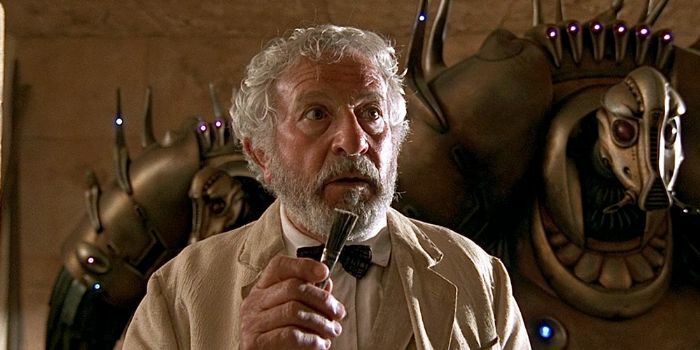 John Bluthal in Luc Besson’s The Fifth Element. Cruise Control: The Last Star Standing?